congarats pb an nyse hat! pirates can be jaunty tuu ainfkso! Congrats, PB – u leed teh brayde! Mi tuu !! Ai seam tu hav a memree of LCB collecting tehm, wunc !! Dass no gud; oar yoo cud temperlolary chayng tu a pirate flag faw teh day ?? 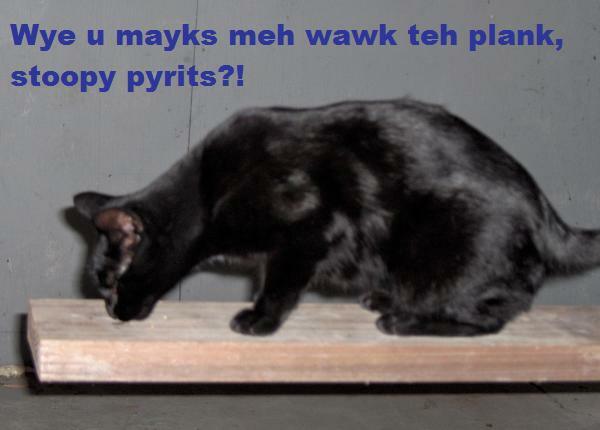 Ai liek teh pyrut’s parrut’s wing! arrrrr, me beauty, they b flattering u, those fethers! OMCC! A bunneh skull an kross-boanz..er…karritz…HAO adorblol am DAT!! In a skerry pi-ratey wai, ai meenz…. Ohai, GM! Ai saw awn teh Buk ub Fayse dat OCM had a berry wunnurmus thyme wif yoo an GunnersDaddeh! It sownds liek hur am habbing a nossim lolliday, awl teh weigh arownd. Ai wish ai culd stow-aweigh in hur sootkayse an go awn awl deez CheezMeets wif hur! Wel, dey wuz shinee! Dass wye LCB kollektid dem. LCB did: pyrates, Catmus, Haloloween, Fanksgibing, and sum uvvers too. Ai haddit bookmarked, but it nawt werk anymore. Yaarh! Ai wuz swabbin teh dek az farst az ai cud mayteez! Doan’t wanna get in teh wadder! is warm kitteh, tihs am teh caribbean! It mite be wawm, but it is stil WET! *snerk* uh ai means, Arrrrgh its pie or ya goz ta Davy Jones locker! Yoo wuz cort red-pawed in teh rations locker, kitteh !! U meen dey hastu be … rashunnd? Ai nawt can has awl ai wants, wenebber ai wants?! A littlol matter of stolen plunder faond in Sofia’s cabin wuz awl it took !! Dem aer jelluss coz her iz so byootimuss! Sheez juss a minyun. Ai shud be gettin awl teh attenshunz, arrgh! Basemint cat reternz tu teh deeps. nuffing kan mayke meh tak!! not eben dis stoopy plankee fing!! Onee fing sat eber workd was toona and bellee rubs hahaha!! …ooops… did ai sai dat outlowd? ai haz a pirate dangit!!! Try and cleer ur cache! Throw away mee trezshure ?? NEBBER !!!! oh nose!! not frow away!!! Gibs it tu me for saef keeping!! yes – that’s eat – they’ll bee kwite saef wif me!!! … Aifinkso dat wuz a yesh, Nenne! Yesh, dat wurks fer meh, kleer ur cookiez an temp fyles an den log bak inn. 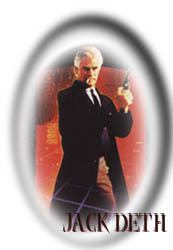 No, it is Gravitar. It takes them 30 minutes or more to get it updated in their database. Clearing the cache doesn’t help with that. 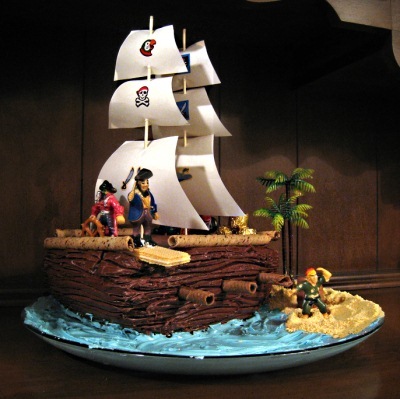 hoist teh sails, fill up the rum flasks and sillybrayte wiff caek!!! Shiver me timburr and split all me hairs – ai has found the treasure!!! Nommablol tresyer! Dass teh bess sort! *clapipity* O wao ye scurvy py rat, yoo maded a gud Ohai-ku! Les save kitteh and make pie-rates walk teh plank! Here, has blunderbuss (be careful, they are loaded and ready to go). Bery pritty basement kitty AP! She kan wawk plank strait tu gushifuuds counter! Avast, Soopurr~tusskun, Cholius andz awll Skurvee Dawgz! awssumm, it nawt needz Frunnt Syte. U jusst poyntz and shootz! no wun habz 2 wawllkz!!! Good thing you are on OUR side! Fankeez! Teh onleh way papa gotted hur tu stay awn teh plank lawng enuff tu taykin teh pikshoor wuz by brybin hurz wiff sammin treets. Eben betterer den gushifudz!